Dedicated style for edding event, engagement and anniversary event websites. Fully Support popular News Pro GK5 article module. Fully Support Image Show GK4 module. Amazing Custom layouts to display articles. 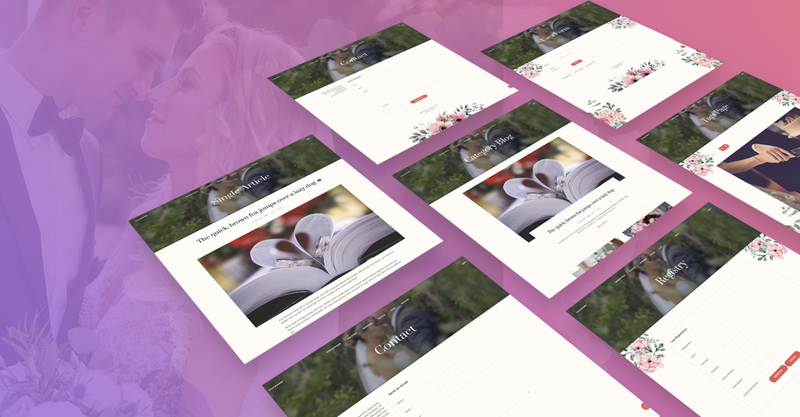 Gk Wedding support onepage style with stunning blocks.The homepage splits into multiple sections, with anchor links which takes you to the module being rendered on the homepage. You can extended the blocks as much as you want. Gk Wedding has a fully responsive design. 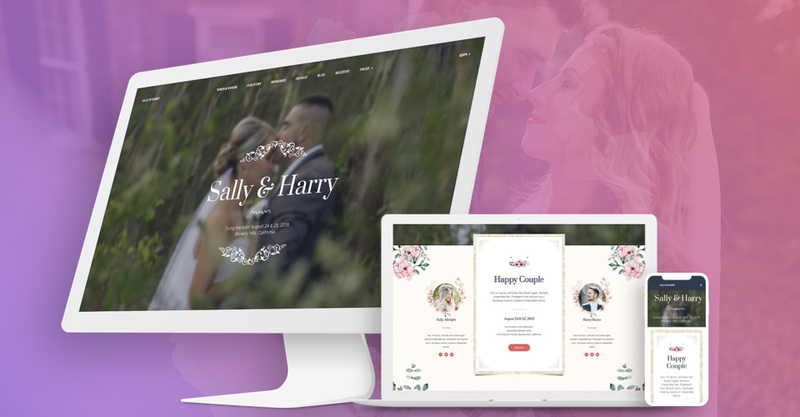 A Wedding, engagement or anniversary site always userbase from all kind of screen sizes, GK Wedding template has the ability to arrange the content for all kind of screen size and automatically hide the content that doest able to fit in the small screen. Thanks to its user-friendly framework and amazing megamenu to give support for screen size devices. 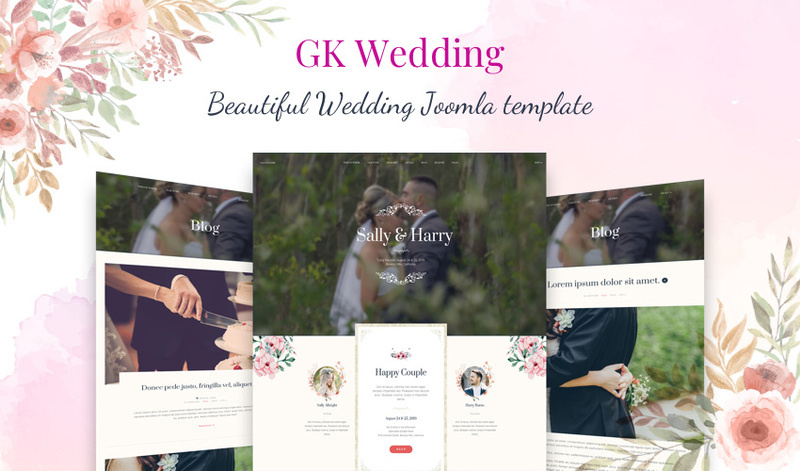 Gk Wedding Joomla template is a multipurpose Joomla template for wedding events, Cermony, engagement that that make it more reliable with its support for flexible blog articles for latest updates and information. The beautiful layout match the wedding theme to give it a perfect look. 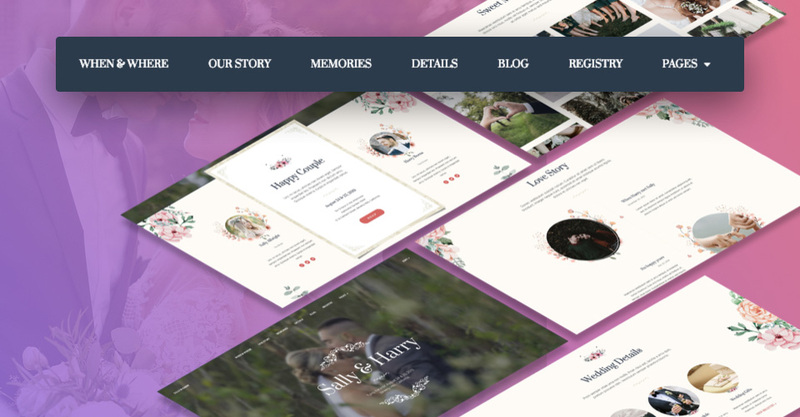 The Wedding Joomla template comes with pre-built style for all default Joomla pages to give them an eye-catching look. The customized style comes for the error page, contact page, article etc. It makes the template more flexible to adapt any kind of style. 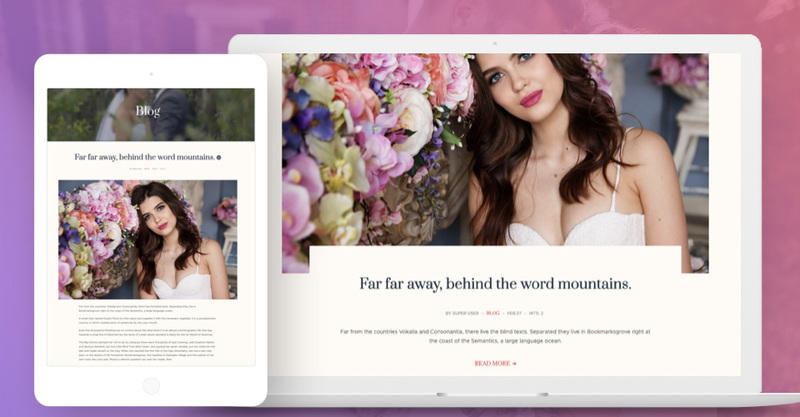 The Wedding Joomla template has built in option to enable to disable the attractive social share buttons, helps you to share important news and update of sites on social channels like Facebook, Twitter, Google plus, Pinterest and more.